Meet the author: Nick Lane Jump to media player The BBC's Nick Higham talks to author Dr Nick Lane about his book Life Ascending which looks at different aspects of evolution. 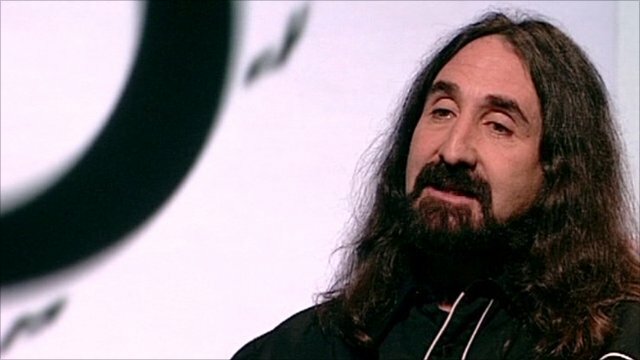 Meet the author: Keith Elliot Greenberg Jump to media player In the latest in the BBC News Meet The Author series, Nick Higham speaks to journalist and novelist Keith Eliot Greenberg about his new book on John Lennon's death. 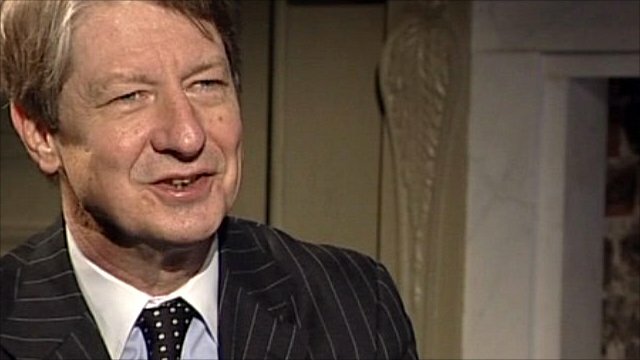 Meet the Author: Satirist P J O'Rourke Jump to media player As part of the BBC News Meet The Author interviews, leading American political satirist P J O'Rourke talks to the BBC's Nick Higham. 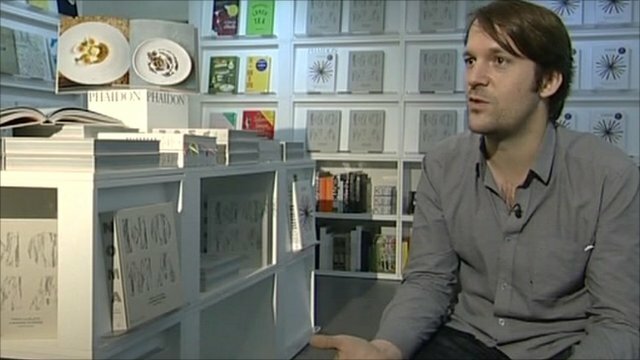 Meet the Author: Rene Redzepi Jump to media player Chef Rene Redzepi speaks to the BBC's Nick Higham about his new book. 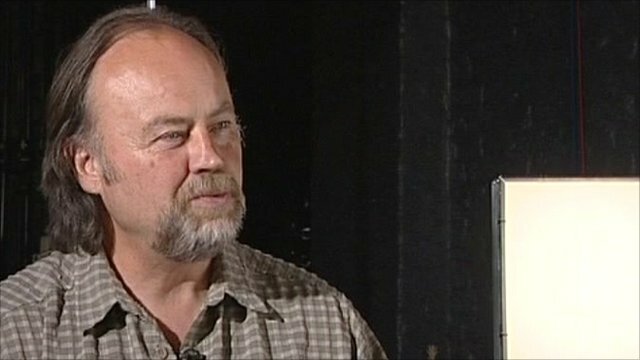 Meet the Author: Eamonn McCabe Jump to media player As part of the BBC News Meet The Author interviews, photographer and former picture editor at the Guardian newspaper, Eamonn McCabe, talks to Nick Higham. 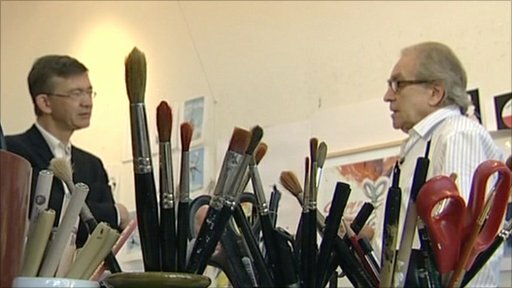 Meet the Author: Gerald Scarfe Jump to media player As part of the BBC News Meet The Author interviews, cartoonist Gerald Scarfe welcomes Nick Higham into his London studios to discuss his role in animating Pink Floyd's The Wall album. 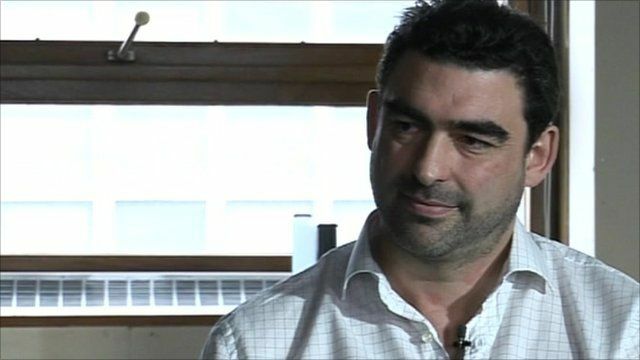 In the latest in the BBC News Meet The Author series, the BBC's Nick Higham talks to Dr Nick Lane about his book Life Ascending which examines different aspects of evolution.